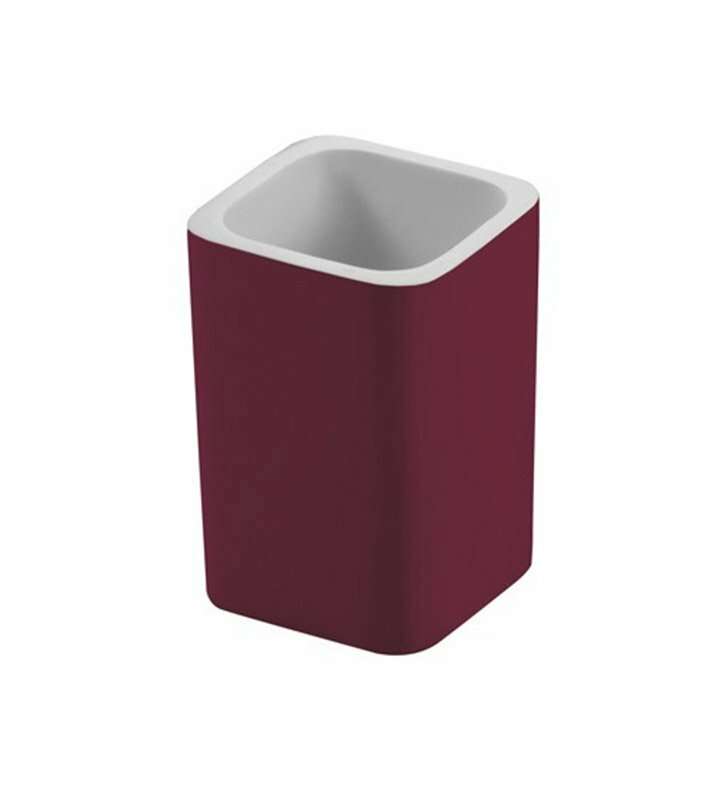 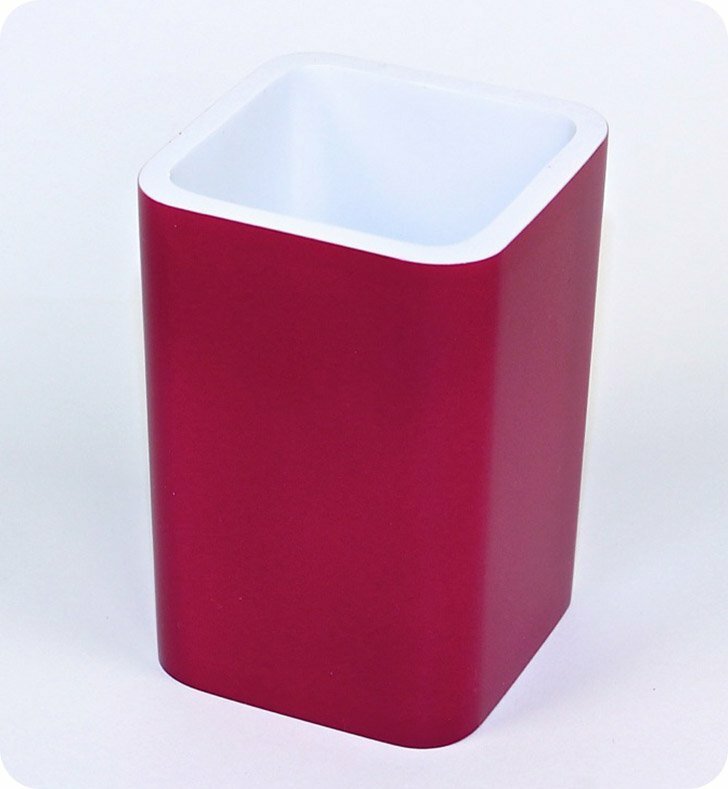 A practical free-standing bathroom tumbler made in quality resin and finished with silver, gold, orange, blue, black, lilac, or ruby red. 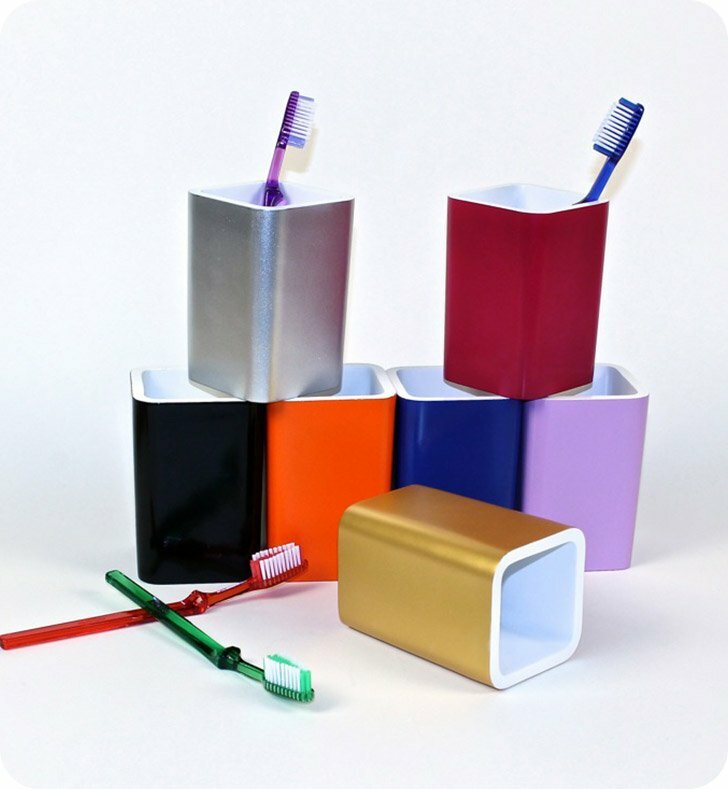 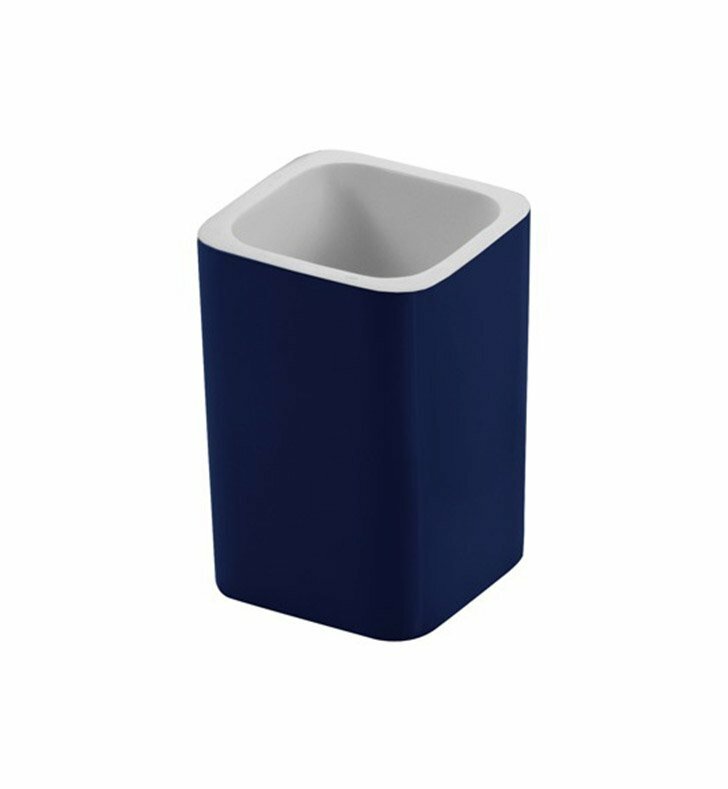 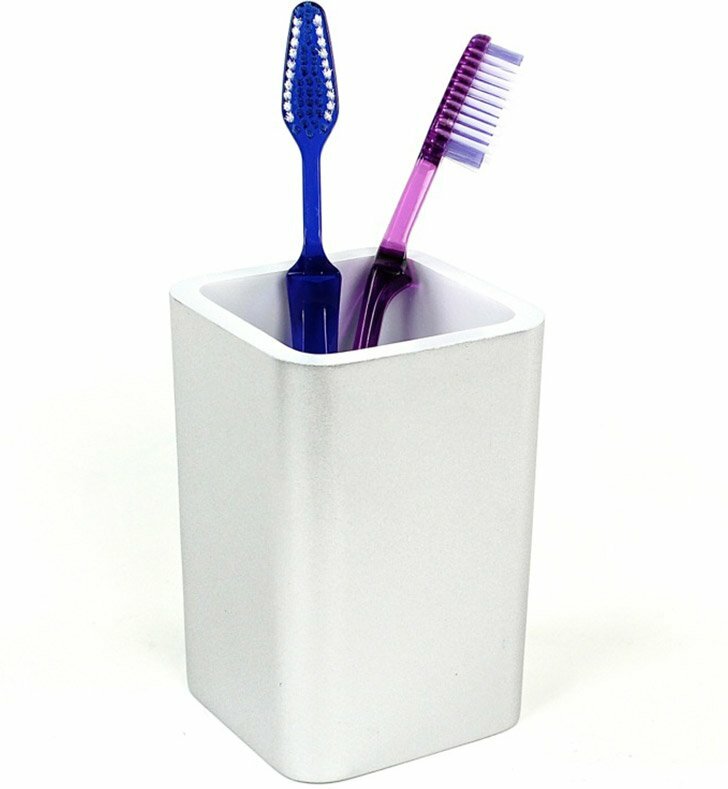 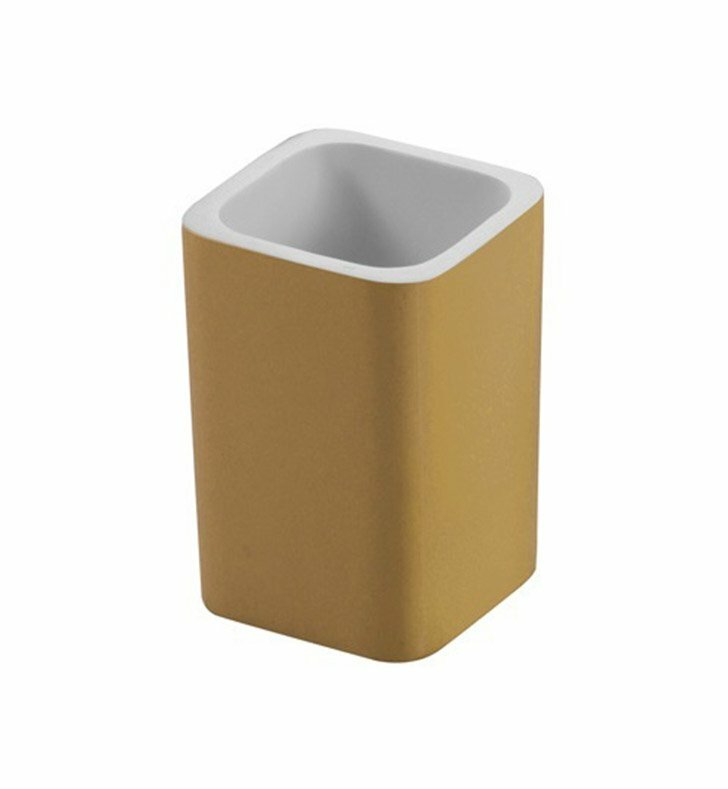 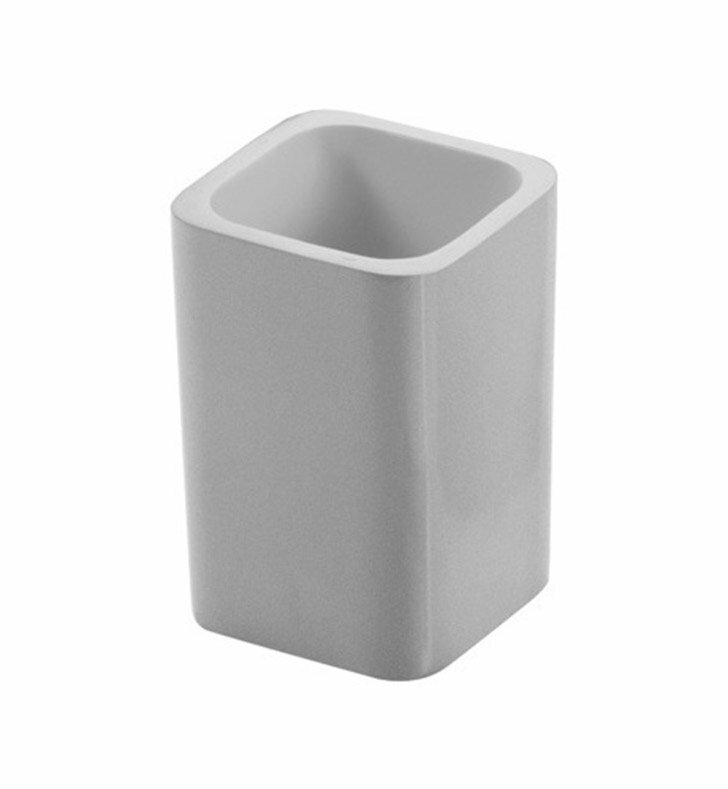 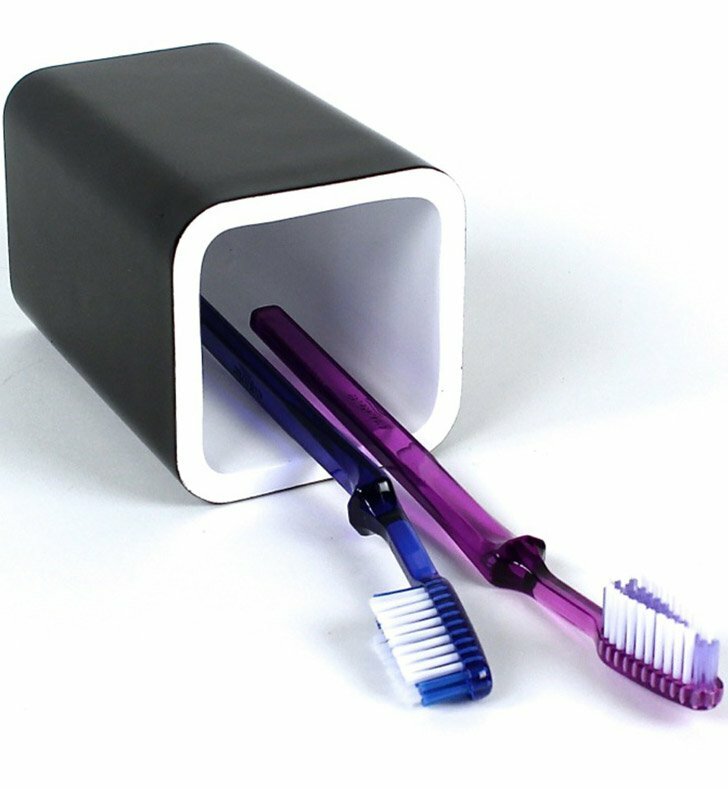 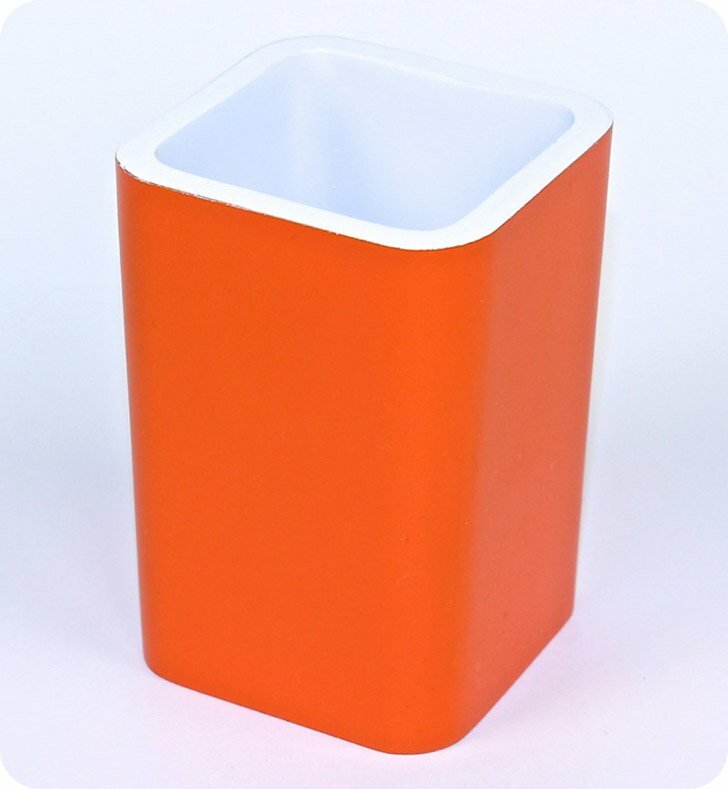 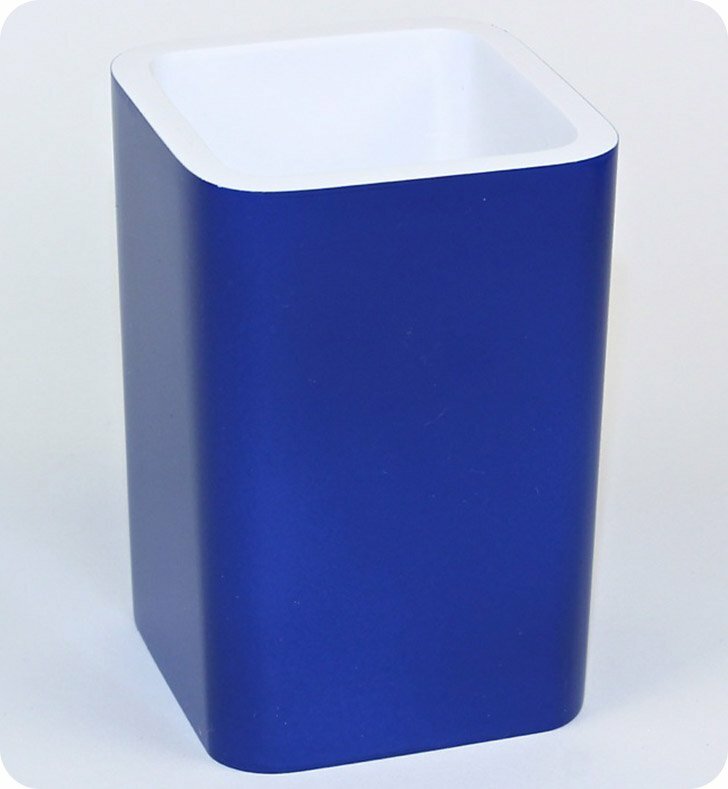 This tumbler/toothbrush holder from the Gedy Arianna collection is a contemporary-style toothbrush holder/tumbler. Made in Italy. Works well in your decorator bath.